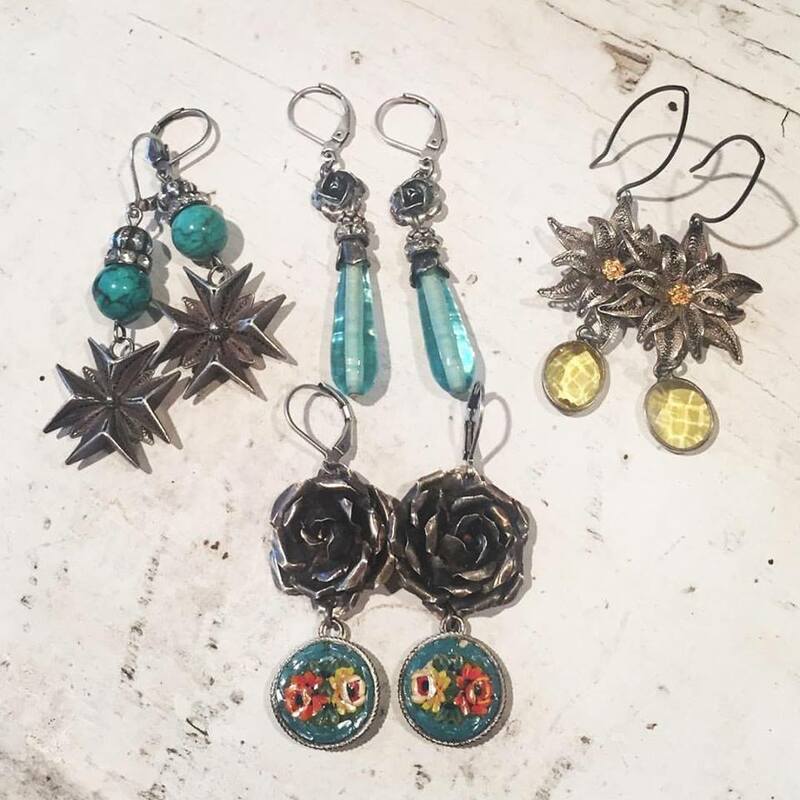 Look out world…cuz this feisty femme has ya by the horns and she’s not letting go! 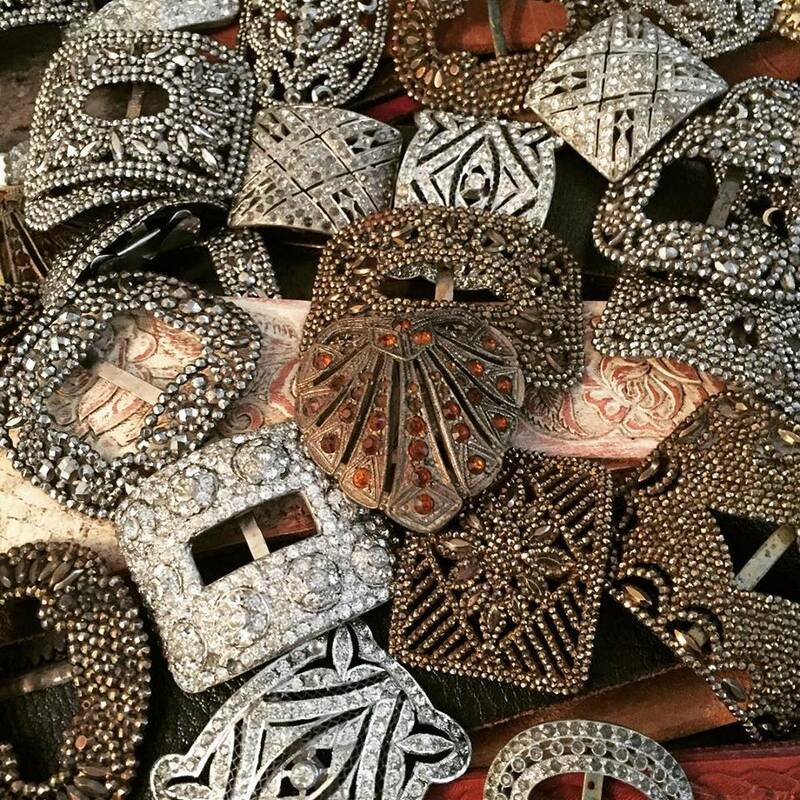 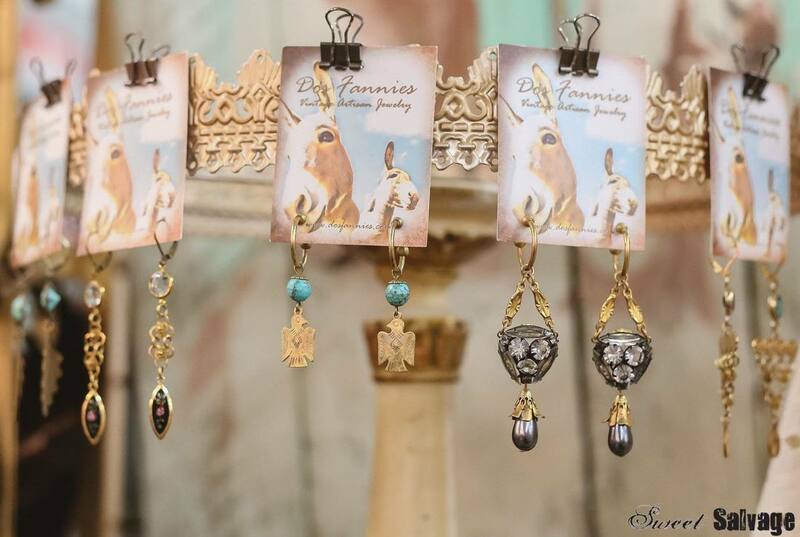 Anne King, the trail blazing artist and founder of Dos Fannies, has been designing jewelry for most of her adult life. 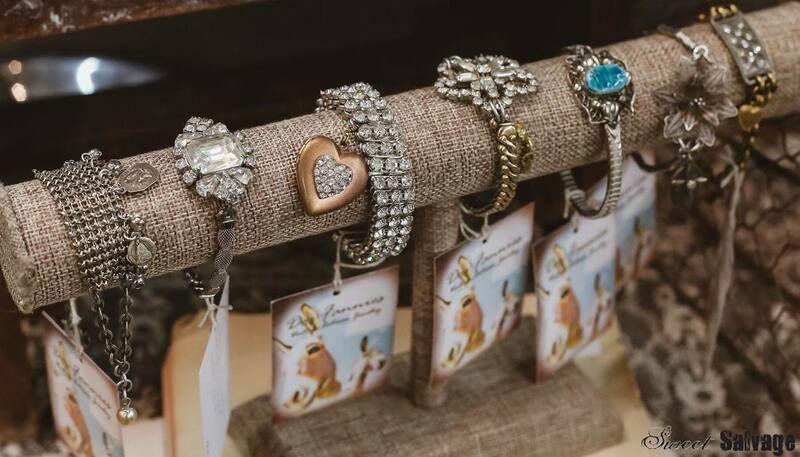 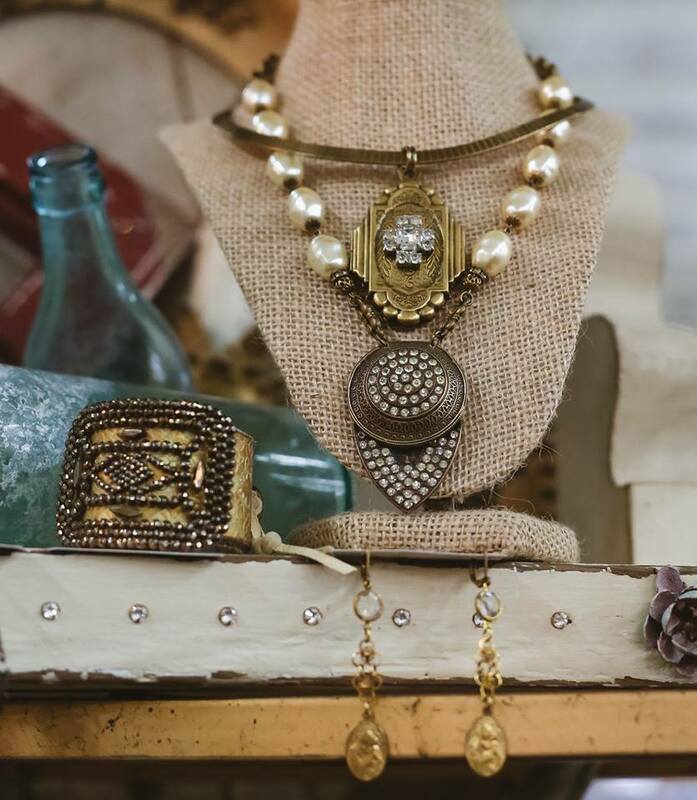 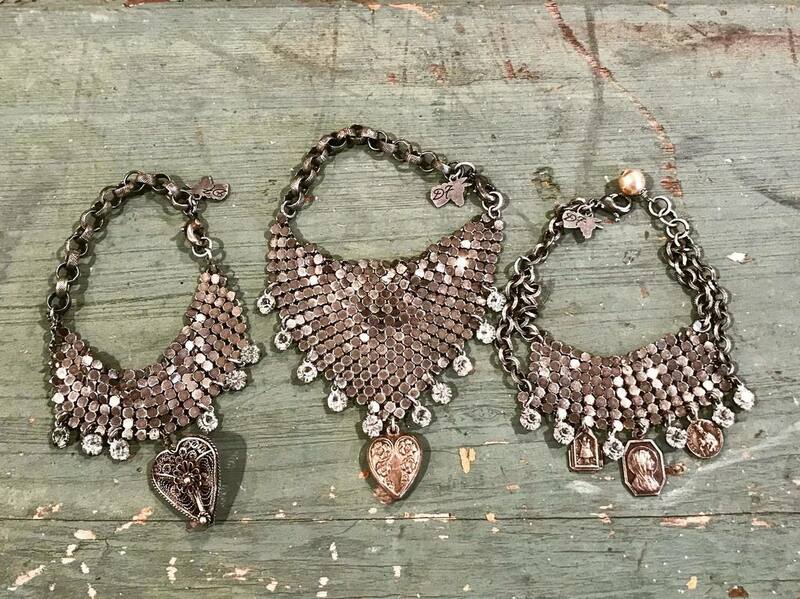 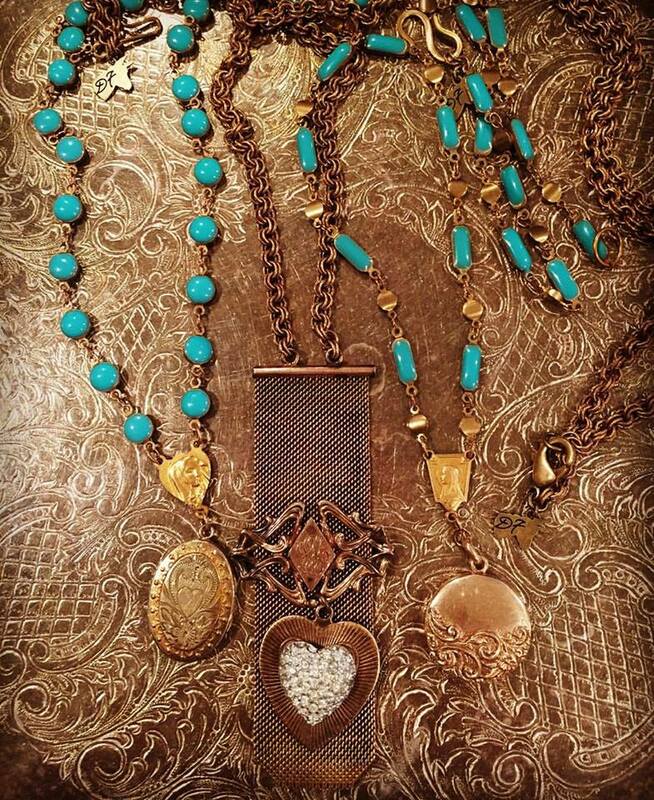 Never to be outdone, this fashionable gal has honed skills for finding vintage treasures and breathing fabulous new life into beautifully designed one-of-a-kind jewelry pieces. 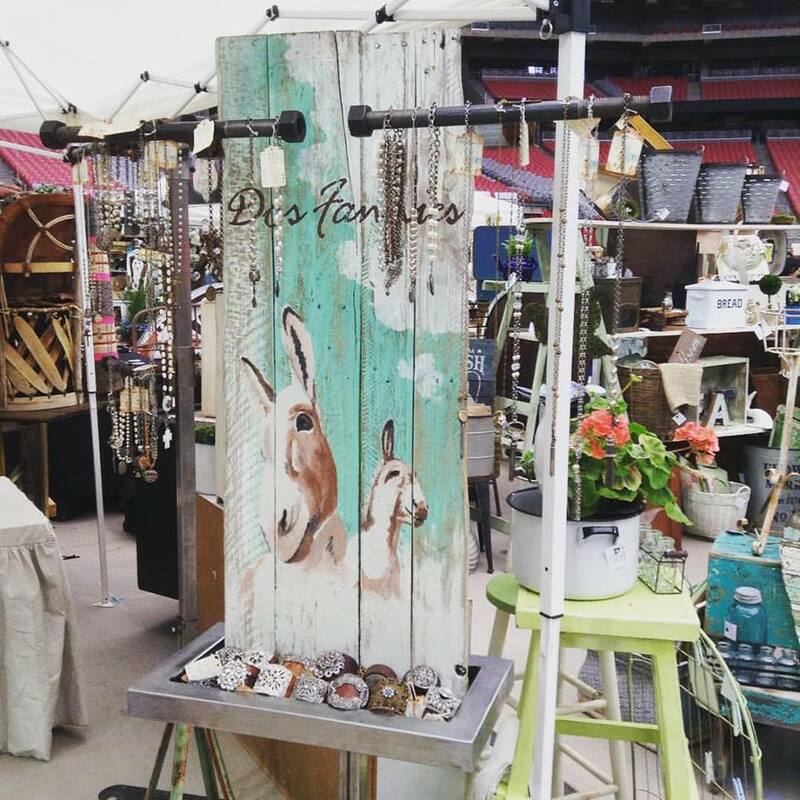 Anne’s roadmap to a “Dos Fannies” way of life always brings new friends, new finds, and endless inspiration!